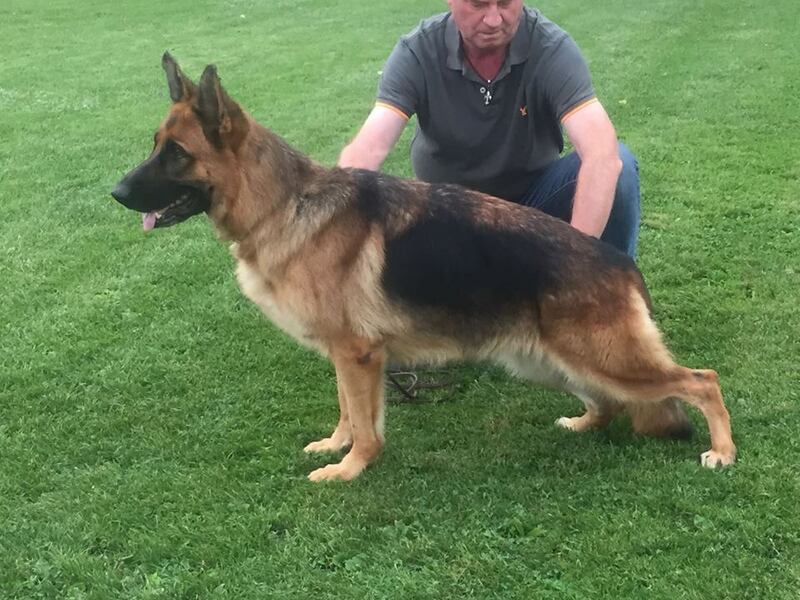 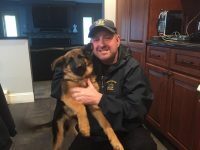 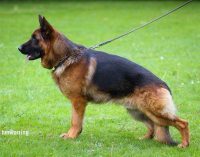 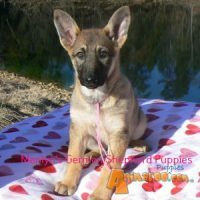 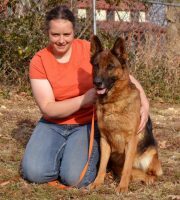 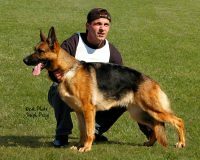 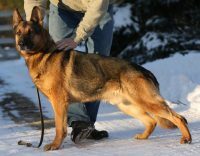 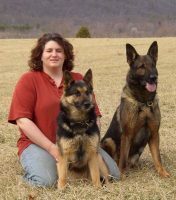 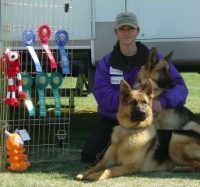 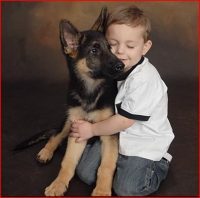 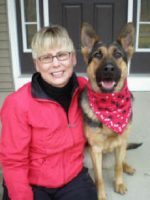 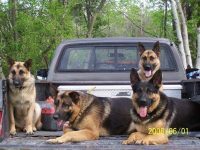 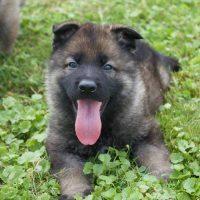 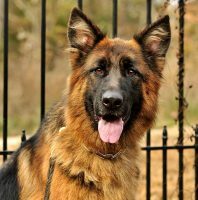 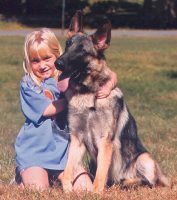 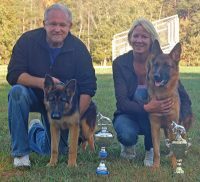 All of our GERMAN SHEPHERD DOGS are 100% GERMAN SHEPHERDS and follow the standard for confirmation set in GERMANY. 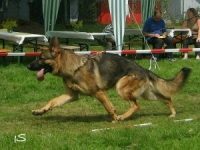 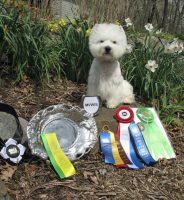 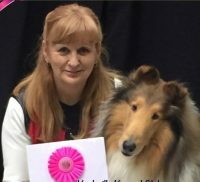 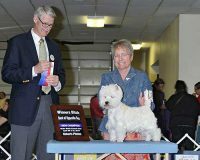 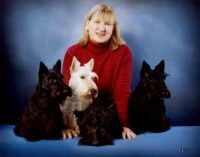 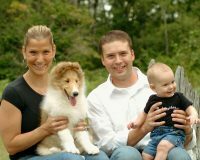 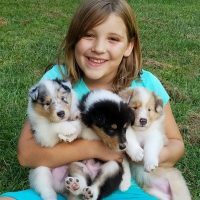 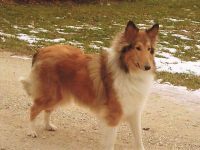 All dogs have thier hips and elbows certified, all have super TEMPERAMENTS and CHARACTER. 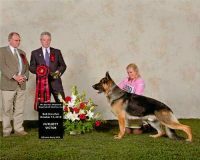 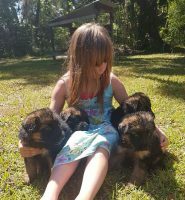 Our pedigree dogs are selected for their conformation to the SV standard, their temperament, their physical beauty, their intelligence and their willingness to work for their owners.